It often happens that we pay more attention to the symptoms of the problem rather than working out the root causes and in the case of raccoons too, this is often true.We mostly concentrate on trying to get rid of raccoons by driving them out of our property rather than checking on the reasons that make them visit our homes in the first place! There’s only one thing that a raccoon needs to visit human habitat and that is food. 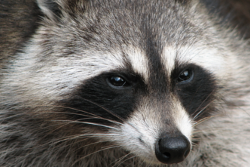 In fact, even if a female raccoon is looking to start a family and thinks your property is among the safest, if there is no food around, chances are that the female raccoon will take its hunt for a new home elsewhere. 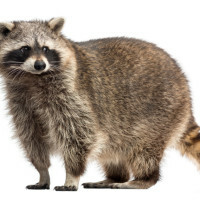 Therefore, the first step – and the most important one – you need to take is to make sure that there is no food made available to raccoons on your property, in any form! 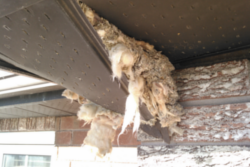 When it comes to actually getting rid of these creatures, several options such as repellents, raccoon traps, scare tactics like radio noise, flashing lights and others are available too. 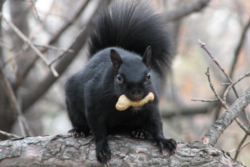 Of course, the one solution that is sure to work is hiring a team of wildlife removal experts. 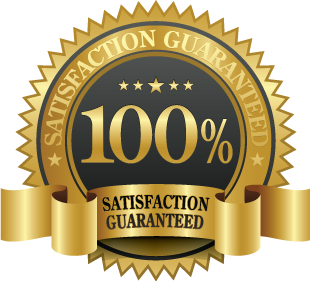 These professionals have all the technical expertise and loads of experience to identify and nullify your raccoon invasion problem, and are probably the best option when you are looking for solutions to get rid of raccoons.